eBay’s affiliate program launched a new portal for members of its eBay Partner Network program (ePN). The new Partner Success Hub is designed to consolidate tools for affiliates, and includes a promotions calendar featuring eBay Daily Deals and monthly promotional events, as well as access to eBay’s Buy beta APIs, access to exclusive eBay customer data, and other resources. We are delighted to share our latest resource for eBay partners – our brand new Partner Success Hub. 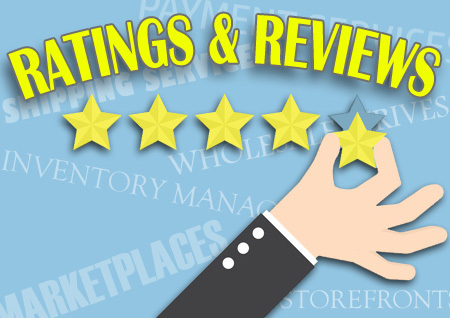 Complete with everything you need to keep your business optimized for maximum revenue potential, from new technology developments to insider eBay info, retail moments to plan for and handy resources that your team can implement today. – Our Experimentation Platform, which helps you realize your incremental revenue by facilitating A/B testing for partners. By participating, you could achieve higher confidence in your ability to drive the best value for eBay and secure the best commission rate possible. – Our Adobe DMP Integration, which grants you access to exclusive eBay customer data that you can’t get anywhere else. In real time, eBay’s niche audience segments- or custom audiences per your request- are at your fingertips and ready to convert. – Our suite of Buy APIs, with which you can transform your app or site into your own end-to-end, e-commerce platform powered by eBay. When used together, these 4 APIs create a complete conversion-centric experience that enables your shoppers to check out and track orders without ever visiting the eBay site. 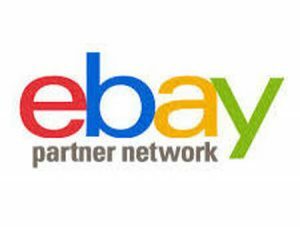 – eBay Daily Deals, presented in a downloadable, up-to-date list of the best commissionable deals that are live in eBay’s United States and Canada marketplaces, each and every day. – Our Monthly Lookbook, covering upcoming retail moments, events, coupons and trends you can leverage to optimize your campaigns. Get the early scoop on the best deals, promotions and styles in retail, and access the current events that are live now. – The latest release of Smart Links, now enhanced with a new mobile ads feature to help you capture more mobile conversions. – Our Smart Share Chrome extension, which enables you to create personalized tracking links outside of the portal and share them directly to your social media pages. 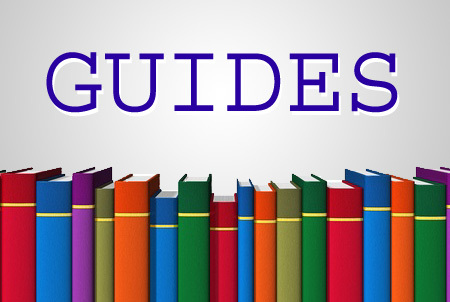 Additional helpful resources to help you grow your revenue, including best practices, guides, industry updates and eBay news. This strikes me as TMI…where’s the part about where and how ebay is spending money to attract new buyers? I’ve never had a system buy my products.